The photos below are part of my personally photographed collection spanning over twenty years. They represent what I feel are some of the most unique photo opportunities I have had. 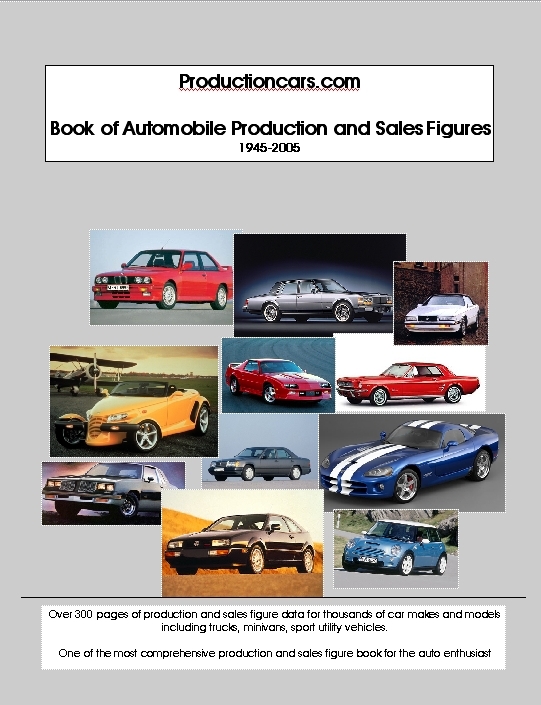 If anyone has any comments or information on some of these models that you feel would be important to share, please let productioncars.com know and it can be added. Thank you and enjoy the photos. Lamborghinis are always rather rare at car shows. The very early Lamborghini cars of the 1960s and early 1970s are especially rare. This car was photographed at a Kruse Auction in Las Vegas of 1992. I've found quite often that early models of Lamobrghini and Ferrari are over-shadowed by the 1980s, 1990s and modern exotics even though these are truly a treat to see in person. In spring of 1991 Las Vegas held its first Auto Show and Design Expo. It was held at the Sands Convention Center (now gone). 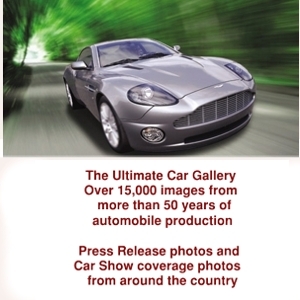 This provided an extraordinary opportunity to view over four dozen prototypes and concept cars. This was the first Lexus Coupe prototype. It drew few spectators at the show. $ 40,575 price new is not uncommon even for used models today, making this one of Land Rover's most sought after model in the USA. The Final LM002 models by Lamborghini sold in the USA were in 1991 and badged the LM/American. Only 50 were issued; this one at the 1991 Las Vegas Auto Show. With an original price of $ 158,000 and 420 horsepower V-12 - it is one of the ultimate SUV models. It is very seldom in the USA that 1960s Japenese sportscars are seen with the excpeption of occasional Datsun 1600 and 2000 models. The Mazda 110S Rotary sportscar only had 1,176 built in its production run and represents Mazda's first sportscar. An icon today; these models were never officially imported to the USA however a few exist in the States. This was spotted at The Auction in Las Vegas of November 1991. Many of the shows and auctions are filled with muscle cars but I enjoy finding not only the high dollar ones but also the real rare ones. The 1969 Trans Am has only eight convertibles built that year, making this not only the first year for the convertible but the most rare. This one was at the Kruse Auction in Minneapolis in 1996. One of the greatest highlights of the 1999 Detroit Auto Show was the SLR Vision Concept, a preview of the current McLaren SLR. This model drew an incredible crowd at the auto show in 1999 and I was fortunate to get several angles including a birds-eye view with how the display was designed. This isn't all - 800 more photos coming soon!